This flavor of GoGo Juice has taken us a few attempts to get it perfect, but now that we have we wanted to release it in to the world. There is no way to describe how perfect this reflects the first juicy bit of a perfectly ripe mango. Every drop of GoGo Juice is tasty, smooth and provides a Vaping experience that we at E-Vapor8 believe is second to none. 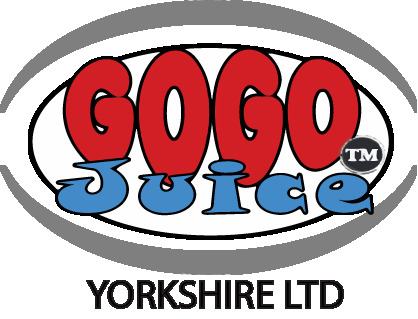 At the core of every GoGo Juice Variety we are committed to using fruit extracts rather than just fruit flavorings. We keep the level of chemical ingredient down to the absolute minimum to provide you with the best possible experience.E-Vapor8 manufacture each GoGo Juice flavor with a full list of ingredients, along with easy to use instructions on every box. In addition to this you will find on our website the certificates that prove to you that we take the up most care to provide what we consider to be one of the safest products on the market.